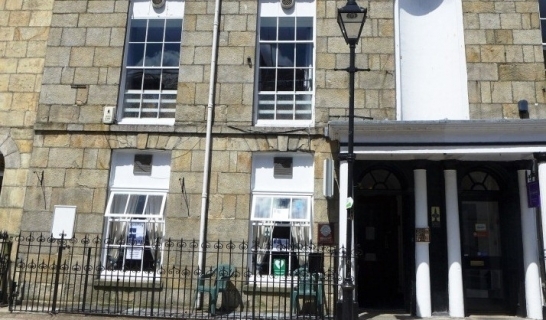 The Truro District Conservative Club is situated in the very heart of the historic City of Truro, Cornwall. 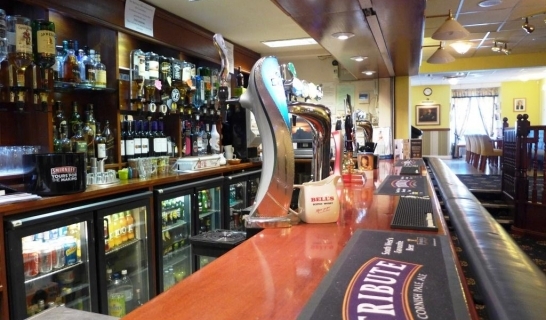 A great social club with a friendly atmosphere where you will receive a warm welcome and enjoy a range of excellent facilities. Truro Conservative Club is a private members club, however they also hire out their function room to business meetings, conferences and private parties. Their function room can hold up to 150 people comfortably and catering can be arranged. This is one of the largest venues in Truro City centre and costs £40.00 each session of approximately 5 hours. Perhaps even worth the hire just to watch the City of Lights Parade from!